Ok ladies and gents, I was recently introduced to an online shoe retailer called Wholesale Fashion Shoes by my sister in law and I knew I had to share. If you are looking to be thrifty with your spending but still want something fabulous then this site is for you! Every and I mean every pair of shoes is only $10.88! Yes, you heard that correctly! What's the catch? There is none! I have not personally purchased anything from there yet but I know quite a few people who have and loved their experience. I definitely will be looking into trying out their shoes in the future! Here are a few of my current favs that they are selling right now. 1. These tan flats are perfect spring and summer! I love the detail on them! 2. Can you say date night?! Or a night on the town with the ladies, either way these babies are smokin! 3. 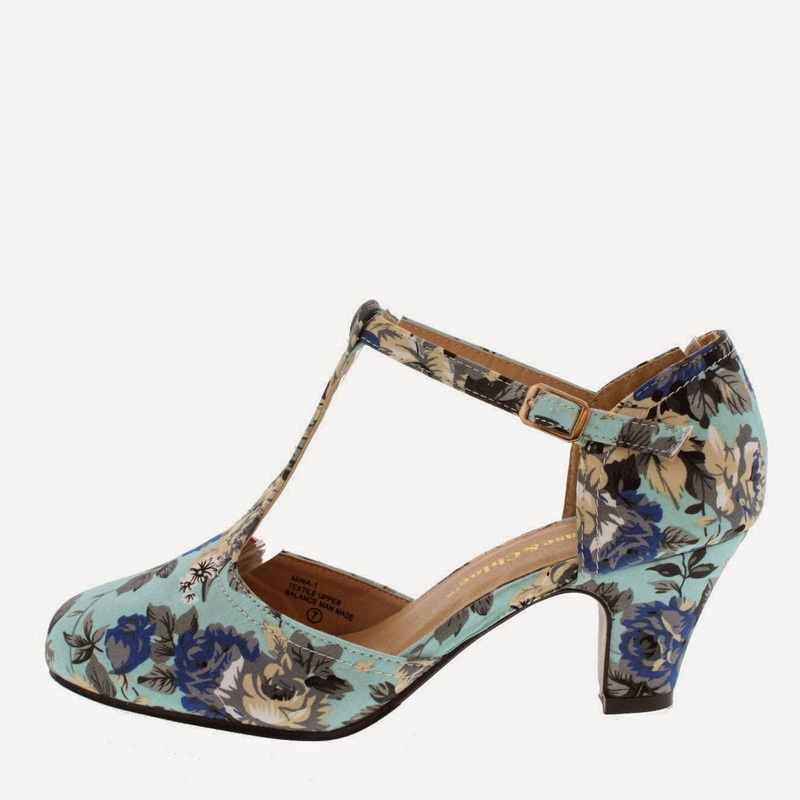 The print on these heels called my name from the moment I saw them! They remind me of the fifties and all things girly. 4. I of course love these leopard sandal's. I have a thing for leopard print if you can't tell by now! These sandal's are simple, chic and would go with any summer outfit. So try Wholesale Fashion Shoes out and let me know what you think! Say what?!?!?! Uh oh.... im in trouble now!